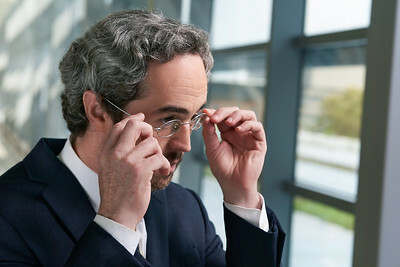 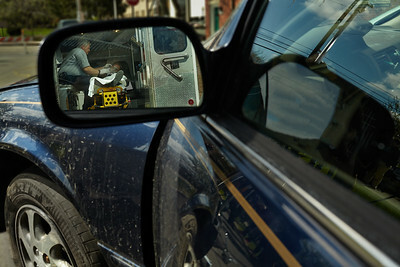 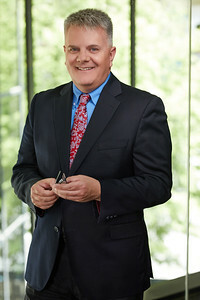 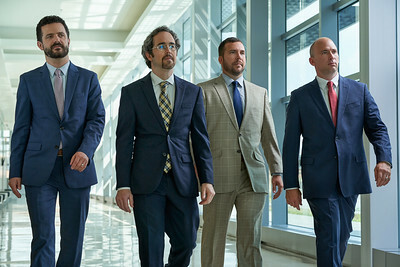 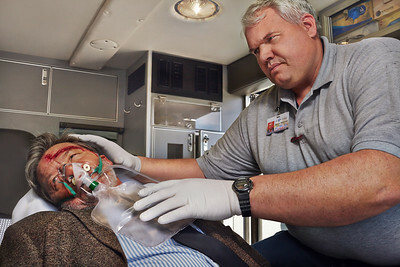 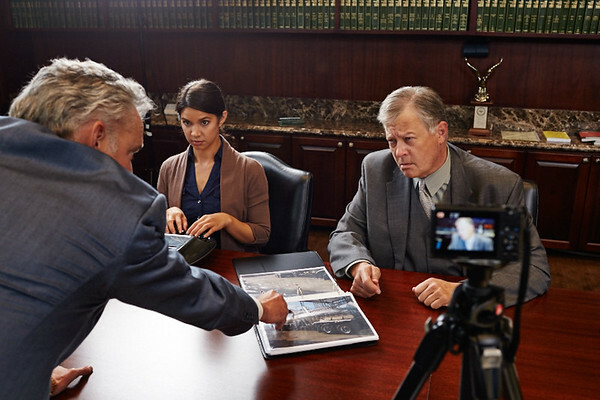 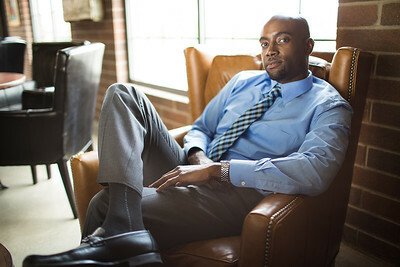 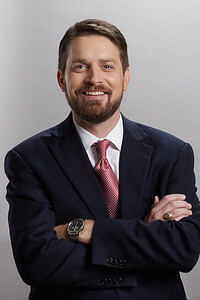 Award-winning legal marketing photographer specializing in large-scale productions. 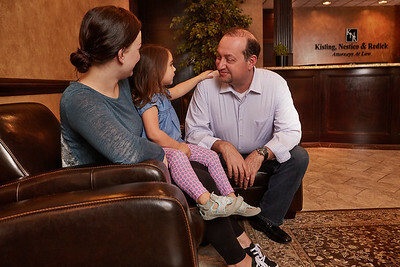 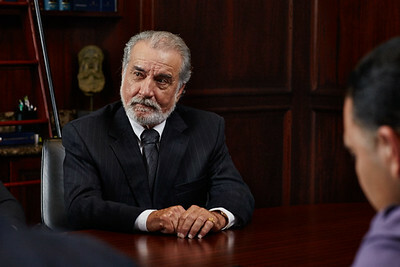 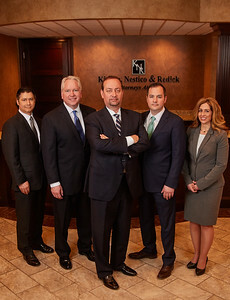 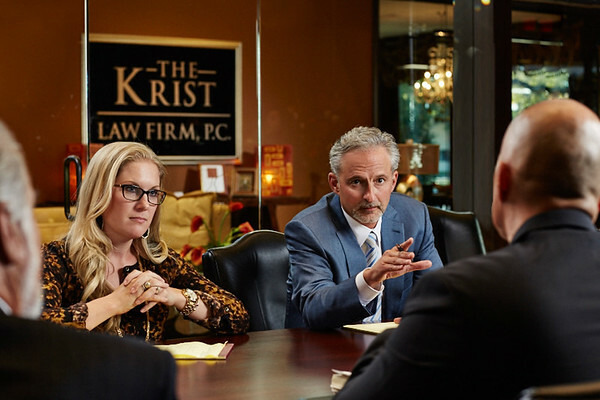 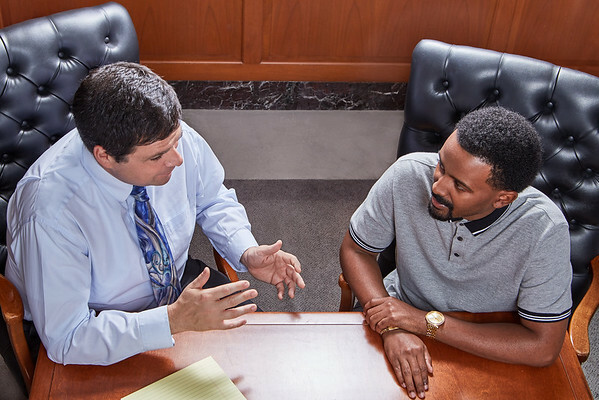 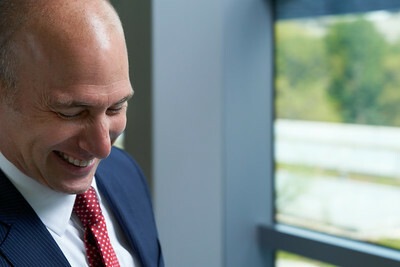 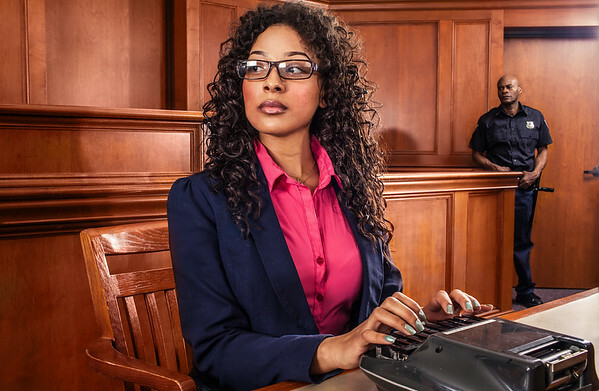 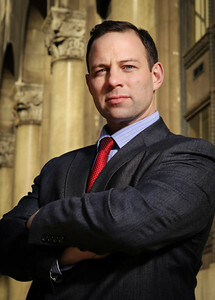 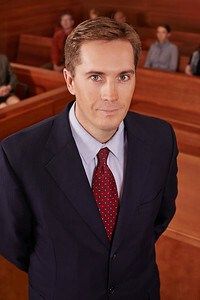 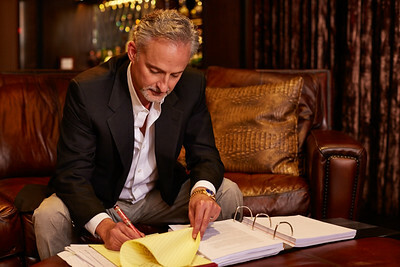 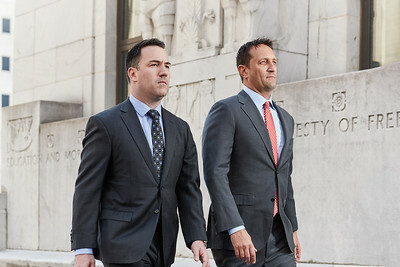 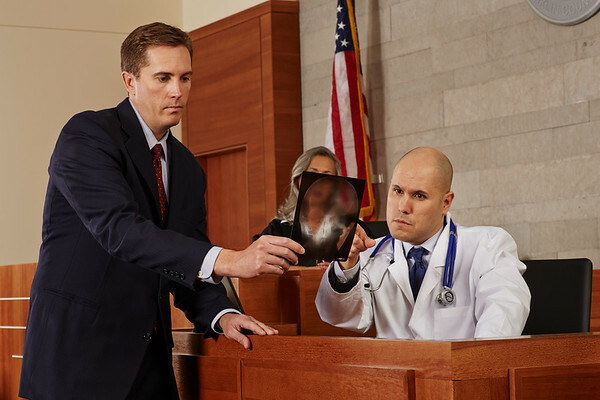 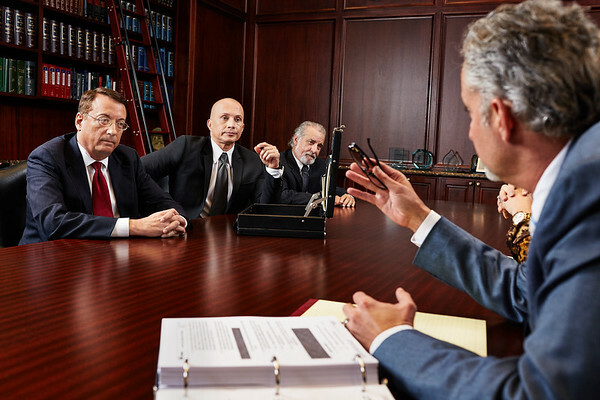 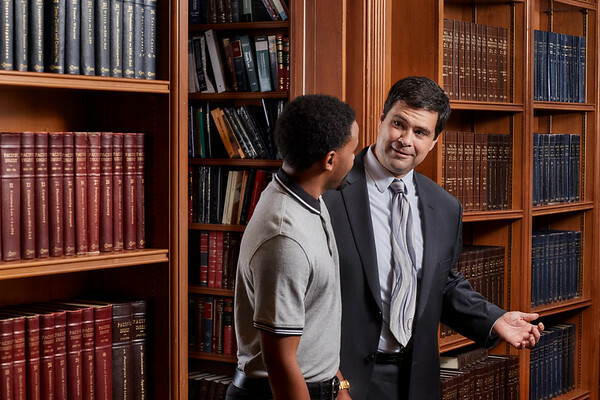 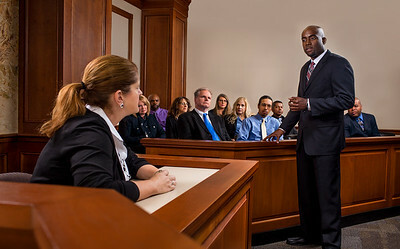 We have worked with law firms throughout the United States. 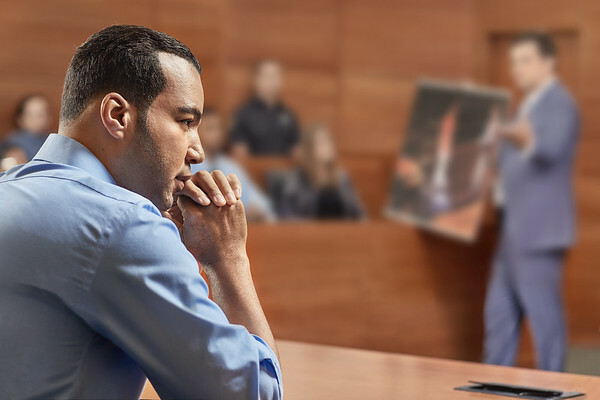 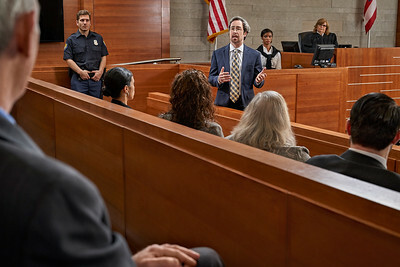 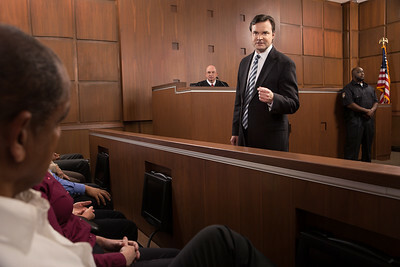 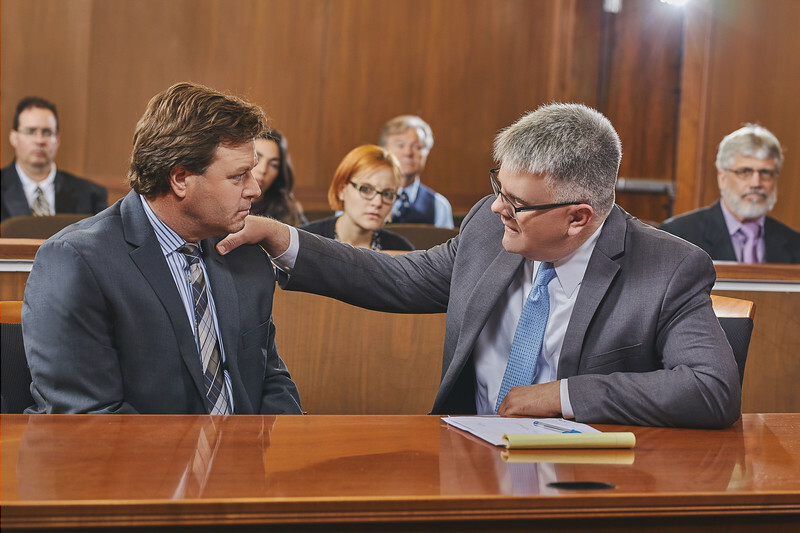 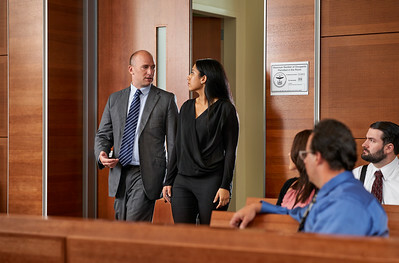 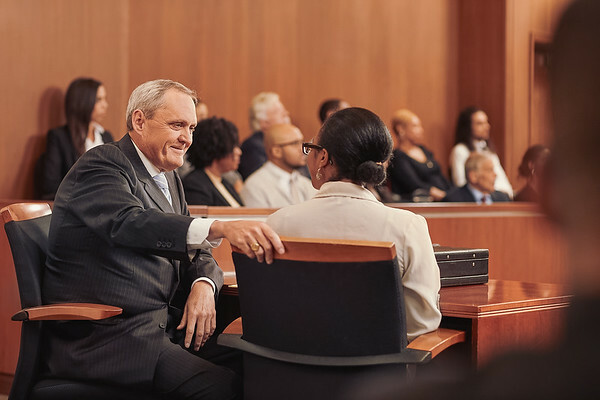 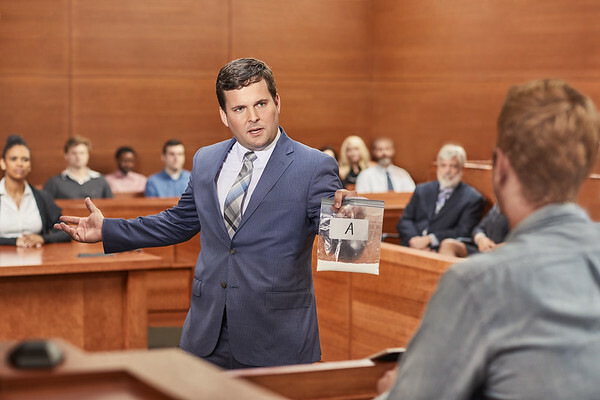 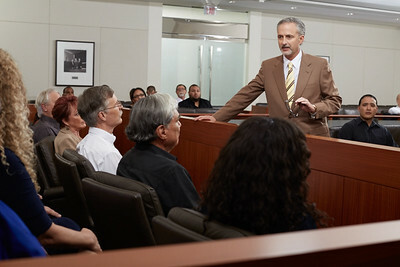 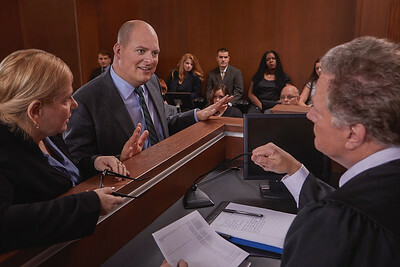 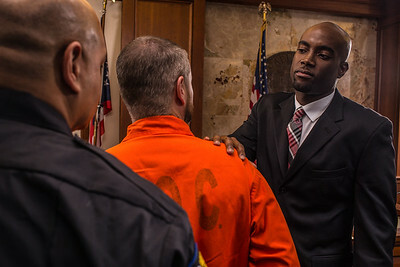 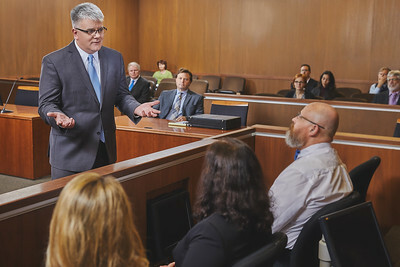 Many scenes are shot on-location in courtrooms featuring professional talent cast in the roles of judge, jury, bailiff, prosecution, etc.